HBU was recently named one of the most diverse colleges in the U.S. by Best College Reviews. We know that the diversity of our student body and faculty is one of our strengths and are proud to be named on this list. You can see the full rankings here. The Archie W. Dunham College of Business at Houston Baptist University (HBU) is pleased to announce that the Society for Human Resource Management (SHRM) has acknowledged that HBU’s Master of Science in Human Resource Management (MS-HRM) program fully aligns with SHRM’s “HR Curriculum Guidebook and Templates.” The Guidelines, developed in 2006 and revalidated in 2010 and 2013, are designed to define the minimum HR content areas that should be studied by HR students at both the undergraduate and graduate levels. The guidelines are part of SHRM’s Academic Initiative to shape HR education standards taught in university business schools, and to help universities develop degree programs that deliver students with competencies that are recognized and valued in the professional human resource management career field. Throughout the world, 408 programs in 306 educational institutions have been acknowledged by SHRM as being aligned with its suggested guidelines. As of October 2015, only 58 MS-HRM programs are acknowledged by SHRM as being aligned with the society’s suggested guidelines. 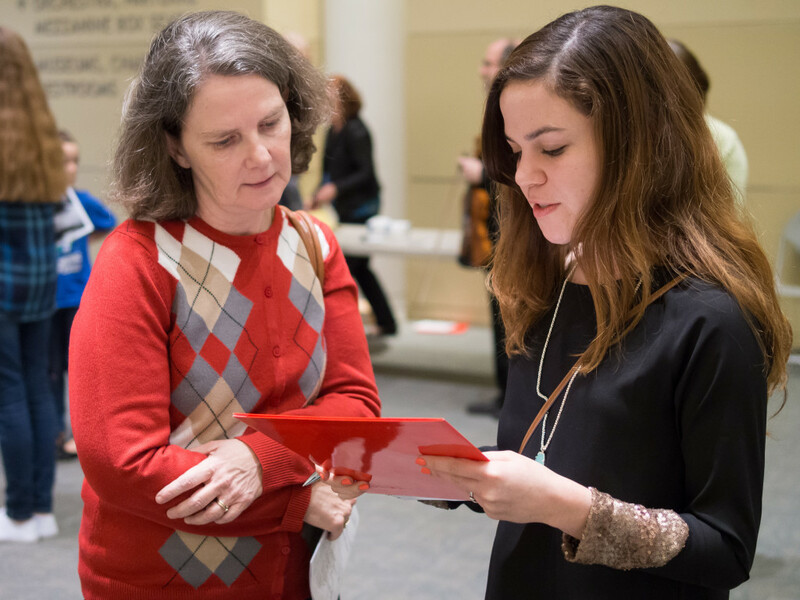 Students surveyed the audience of the Houston Civic Symphony during a recent concert intermission to help the orchestra improve its engagement with its stakeholders. The project was a part of the Social Media Marketing class taught by our associate dean and professor of Marketing, Dr. Bob Bush. It was a great chance to get some real fieldwork experience–and hear some great music! 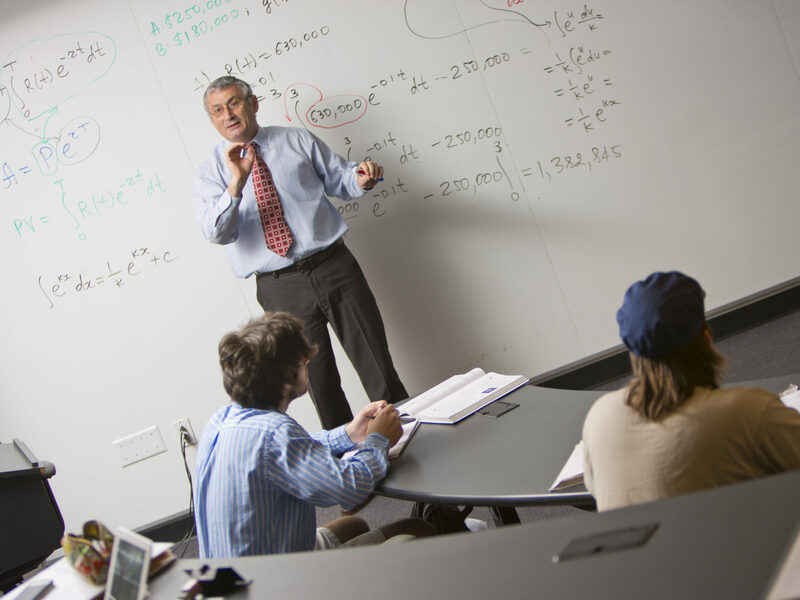 Dr. Levon Hayrapetyan published an article in the International Journal of Education Research entitled, “Confidence Level and Confidence Intervals: A Visual Approach.” In the article, he details his teaching approach for confidence intervals in statistics classes. We already knew he was a great teacher. Now, the world gets some insights into his methods. Congratulations Dr. H.! The Archie W. Dunham College of Business offers events throughout the year for our students and the local business community.